"The genesis of this work came to me while seeing Verdi's Requiem at Carnegie Hall," explains Robert Battle. "I found myself utterly absorbed in the intricacies of how the choir moved as a unit and then organized and condensed themselves in the pews. The juxtaposition of the choir themselves constrained by space while their voices traveled through the hall was fascinating. I began creating the movement you will see in Mass by deconstructing the chorus. I wanted an original score and was familiar with John Mackey from previous works I had created, making him a clear choice for the composer." The ballet was originally created for a "New Dances" program at The Juilliard School in November 2004. 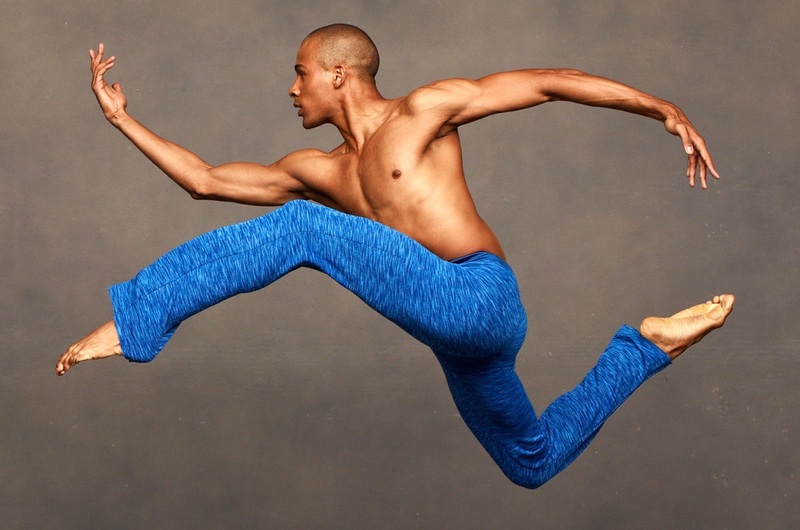 The New York Times' review of the performance declared: "Mr. Battle, the youngest choreographer, has recently made a name for himself with original rapid-fire movement and unexpected imagery. The Juilliard Percussion Ensemble, at the rear of the stage, provided the sound, growing in intensity. Mr. Battle took the senior class along the same path. The dancers scooted around, huddled and worked themselves up wonderfully into astounding vigor. The ritual ended with the leader throwing himself to the floor and a group flying out into the wings." "Dancers in flowing robes of red and yellow moved together as atoms do in chemical reactions. A peeling off and circling of one led others to follow. A few leaping up and falling to the earth led others to do the same. One rose after all fell, and more slowly rose again, one by one. Individual dancers were catalysts for further movement and energetic shifts. Given also the color of their robes, one could see the dancers as pure energy. The title also connotes a religious/spiritual meaning, certainly in the piece to find as well. Light and darkness, relationships between the individual and collective brought to mind good and evil, religious and spiritual practice. Whatever meaning may resonate, visual and sensory was there to enjoy. Quick stepping to xylophone tones, to stillness into trashing movement, and more kept eyes and minds happily engaged."